Ask a question about 200 Wheeler Rd, or schedule a tour. 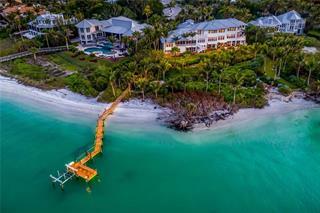 This single family home located at 200 Wheeler Rd, Boca Grande, FL 33921 is currently listed for sale by The Brc Group, LLC, with an asking price of $6,495,000. 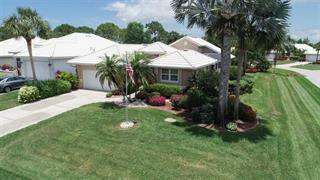 The property was built in 1983 and has 5 bedrooms and 7 baths with 4,731 sq. ft. Wheeler Road is located in the Boca Grande neighborhood. 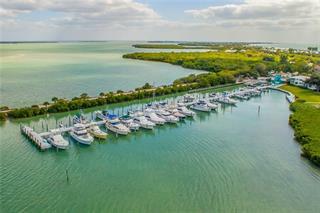 Search all Boca Grande real estate on MichaelSaunders.com today. 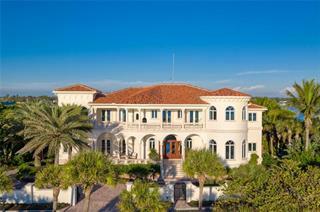 Located just steps from the beach with full views of the Gulf of Mexico and Boca Grande’s iconic 1927 range lighthouse. in 2017-18 there was an interior and exterior renovation, plus addition, including the over ½ acre of lush landsca... more.ped grounds! 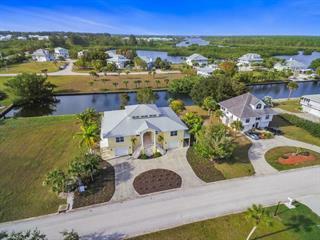 This 5 bedroom, 7 bath home is perfect for enjoying the Florida lifestyle with family and friends! 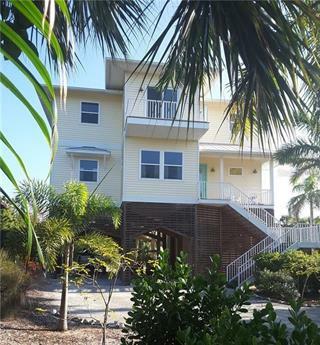 Located a short walk, bike or golf cart ride to town and less than 100 ft to the beach. Up the front stairs is a large open deck where you can sit and watch the nightly sunset show! Then step into the large open foyer, living room and dining room cozy enough for two and large enough for entertaining! The brand-new custom kitchen has a cathedral ceiling, large island, custom wood cabinets, Wolf stove, ice maker, Sub Zero refrigerator, Bosch dishwasher, and a chef’s island! Wood floors run throughout the main living area with custom lighting, crown molding and plantation shutters. The French doors lead to numerous decks, including a 48x11 covered area overlooking the fabulous pool area with rolldown screens and pool cage. The new travertine pool decking, heated and lighted pebble Tec pool and spa, covered patio and teak outdoor shower create a resort feeling. There is also a fully equipped gym, and additional storage as well as a 3 car + garage. Additional features including an elevator, high impact windows and doors, HardiePlank siding, metal roof, and Ipe decks are all done to the highest standards.Offered beautifully furnished.